London has not been kind to Lottie Allbright. Realising it’s time to cut and run, she packs up and moves back home – but finds her family in disarray. In need of a new place to stay, Lottie takes up the offer of a live-in job managing a local vineyard. There’s a lot to learn – she didn’t even know grapes could grow so far north! Lottie’s determined to save Butterworth Wines, but with all this and an unpredictable English summer to deal with, it’ll be a challenge. And that’s before she discovers something that will turn her summer – and her world – upside down . . . 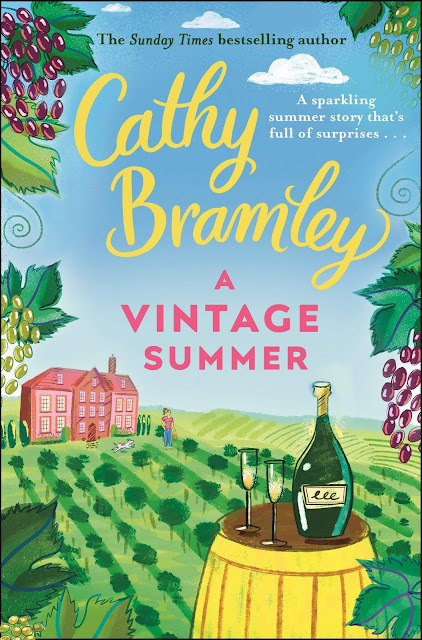 I let out a huge sigh of complete and utter pleasure as I turned the final page of A Vintage Summer; for me, it was an absolute perfect read, and in my view, the best of Cathy Bramley's novels that I've read. 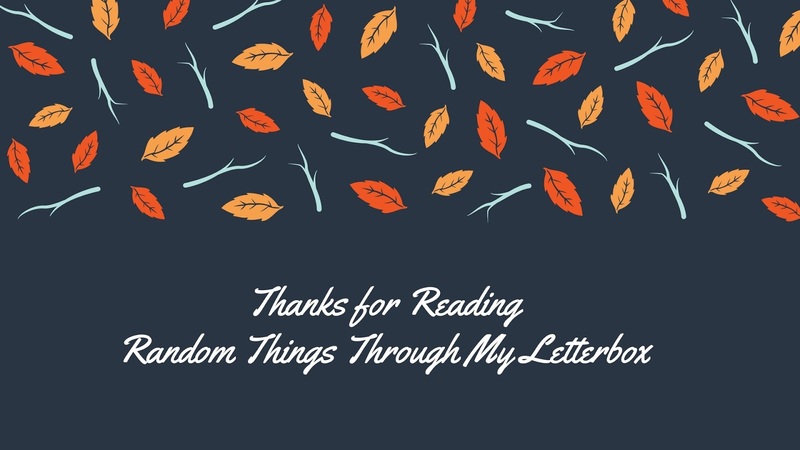 I just wanted to go back to the beginning and stay in the company of the characters at Butterworth Wines; they'd become like friends, and I felt as though I'd invested so much in this story. Lottie Allbright is a wonderfully created lead character; she's not without her faults, but she's so lovable; I'd love to have her as a friend. Her loyalty and strength shines through the pages, she's a joy to behold. The story begins in London. Lottie has left the Derbyshire village that she grew up in to support her boyfriend Harvey's career. She left her widowed father back home, and also her married sister Evie.She's currently working in a crematorium garden and takes great pleasure in her work. However, she's not so sure that London is for her, and Harvey has not been as successful as they'd hoped. His behaviour has become unbearable, almost to the point that she is frightened of him. Things are really not good and after chatting to a lady in the Garden of Remembrance one day, she makes the decision to leave Harvey, and go home. Back in Derbyshire, she needs a job. Her dad is embarking on a tour around Europe; something that he and her late mother had always dreamt of and her childhood home will be rented out. She can't stay with Evie for long as she has problems of her own. The job at Butterworth Wines, advertised in the local parish magazine appears to be her only choice. Despite having no experience with wines, except for drinking them, and an unusual first interview, Lottie is offered the job as manager of the vineyard, and dives in head first, determined to make it work. What follows is a wonderful story of emerging friendships and community spirit. 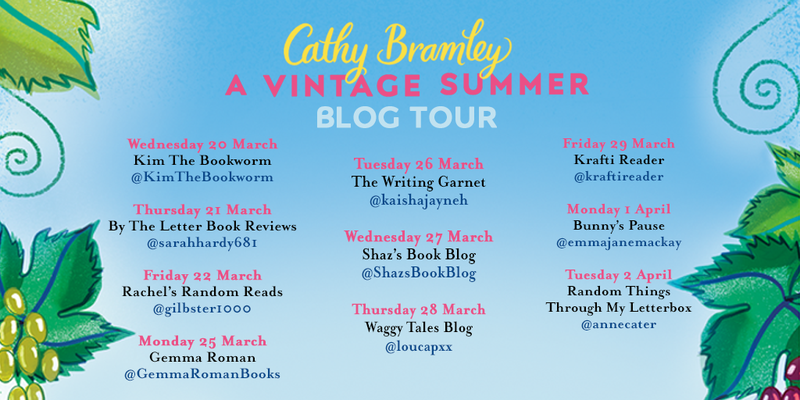 Cathy Bramley writes with ease and humour and her perfectly created characters are joyful. She doesn't shy away from some darker themes throughout the story, and there are times when the heartstrings are firmly pulled and I had a lump in my throat on more than one occasion. This is an absolutely compelling story of love, friendship and of never giving up. Emotionally intelligent, it's really a glorious read. Highly recommended, I loved it. 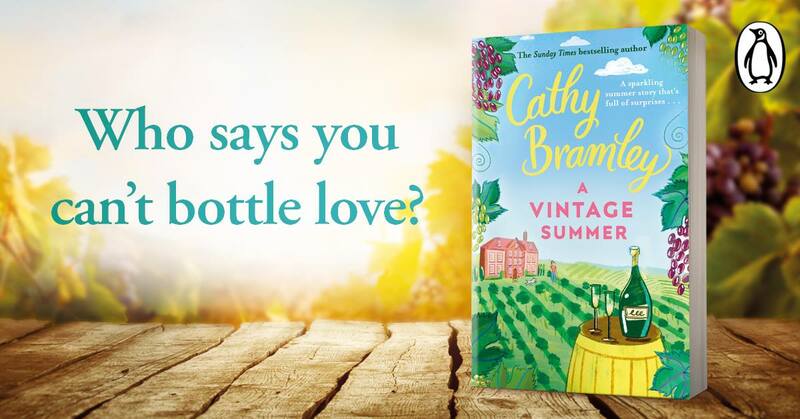 CATHY BRAMLEY is the Sunday Times bestselling author of romantic comedies including Appleby Farm, Wickham Hall, The Lemon Tree Cafe and Hetty’s Farmhouse Bakery. 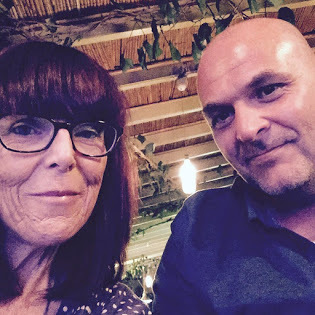 Her recent career as a full-time writer of light-hearted, romantic fiction has come as somewhat of a surprise after spending eighteen years running her own marketing agency. 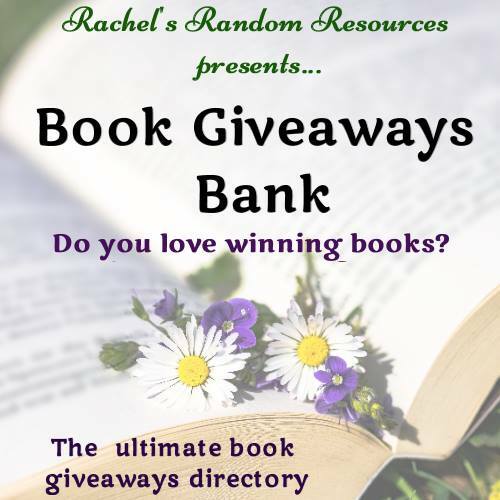 However, she has always been an avid reader, never without a book on the go and now thinks she may have found her dream job! 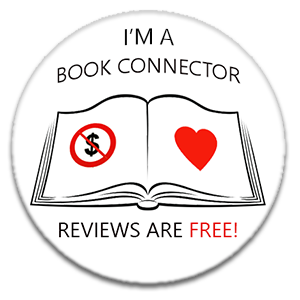 Cathy loves to hear from her readers. 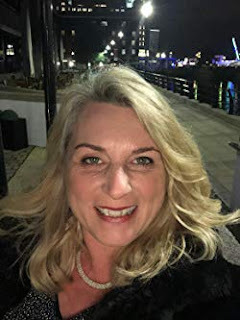 You can find her at @CathyBramleyAuthor on Facebook, and @CathyBramley on Twitter.